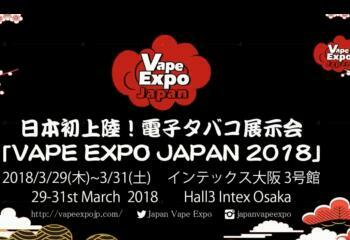 This will be the first Vape Expo on the continent of Oceania,bringing the biggest names in the vape industry for this emerging and very promising new market.Local and International Brands will be present at our event.Do not stay out and come participate in this event that will change the continent of Oceania. 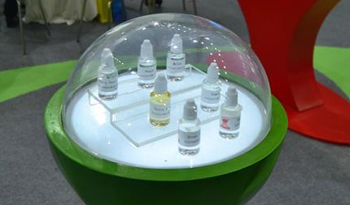 Ministry of Health says:Vaping products manufactured from tobacco and heated tobacco products can be legally sold in New Zealand. The goal aims to reduce smoking prevalence to minimal levels. Alternative products will be the essential parts to achieve the goal. 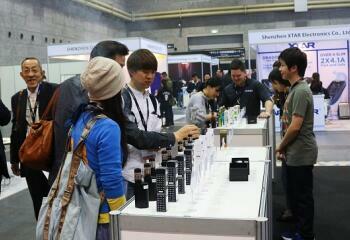 Top brands gathered in New Zealand to build up the Oceania grand vape meeting together. 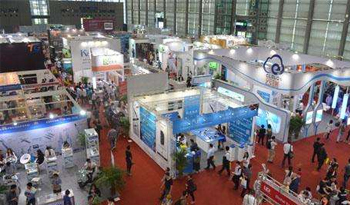 Over 100 exhibitors, 200 brands has joined us and bring more than 500 new products and will be released on the show. 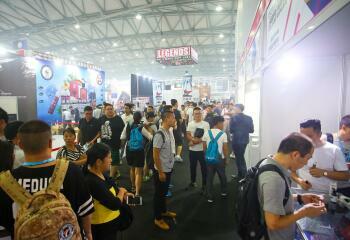 The most famous buyers, distributors and brands attended the show to guarantee your exhibition result. 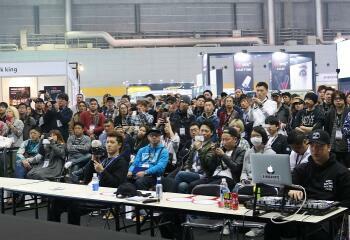 Vapours from all over the world get together. The consultant committee has established officially. The members are all famous vape distributors in New Zealand and Australia. It will be a good chance to set up your partnership with them. 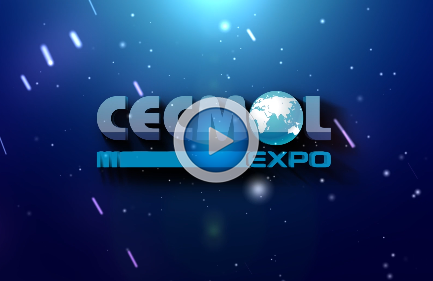 CECMOL is a professional media platform, specializing in e-cigs industry and providing services such as: International exhibition, conference and online channels. 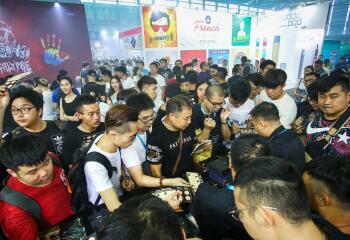 We established an alliance with global associations and media partners to cover global e-cigarette industry. Pre-register to get free ticket. Share this link and show us at site to get your giveaway. 4000 gifts waiting for you. First come, first serve.